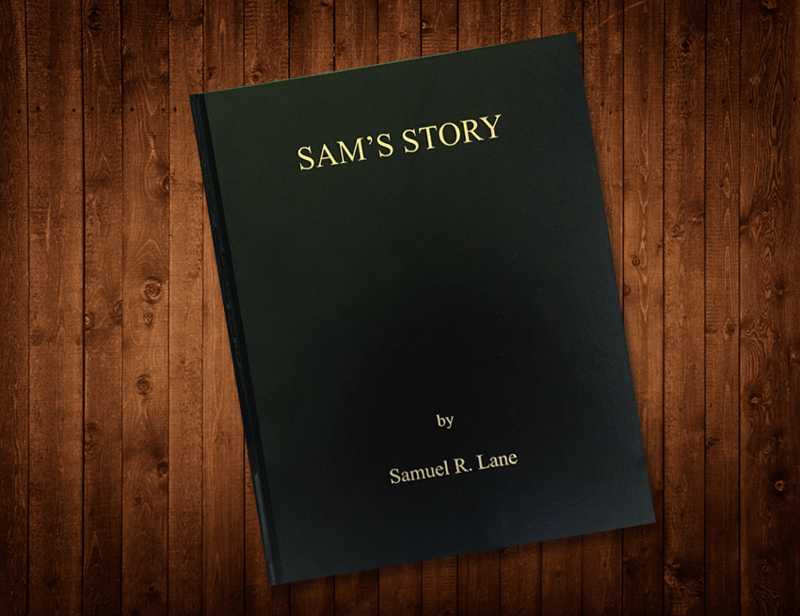 Sam Lane started his life as a poor little boy in southern Arkansas where his father eked out a living on the farm with the help of Sam and his brother doing all of the chores from an early age. He graduated from Little Rock High School where he put himself through school delivery newspapers. Joining the Marines at age 17, he was trained in radar technology and was in charge of the radar division in the South Pacific during World War II. After discharge he moved to Fort Lauderdale where he established a T.V. repair shop and an amusement park. Also he was active in the Lions Club. Subsequently, he sat for his insurance license and entered the insurance industry, where he soon became an annuity broker which led to his great financial success.